Private Events for Groups. 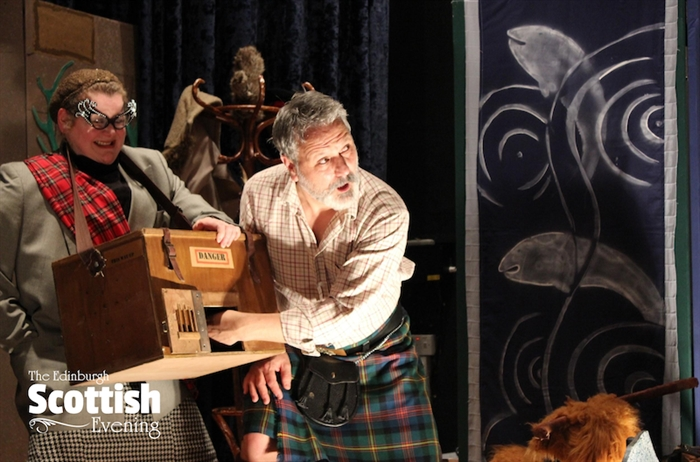 An evening of pure Scottish entertainment! 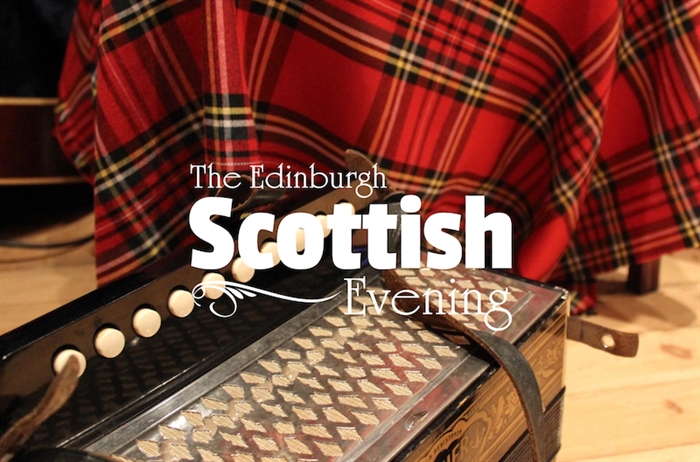 Enjoy an evening of traditional Scottish entertainment to entertain, enthral, inform and inspire! 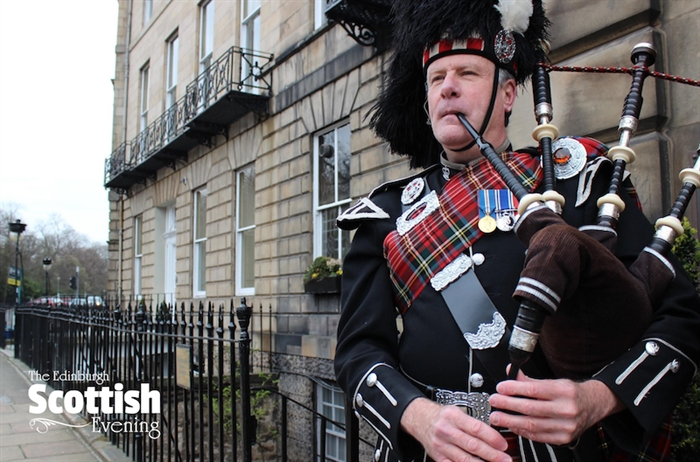 Join us in the heart of Scotland’s capital city for our essential introduction to Scottish culture. You will be guaranteed a warm welcome and a lively evening! 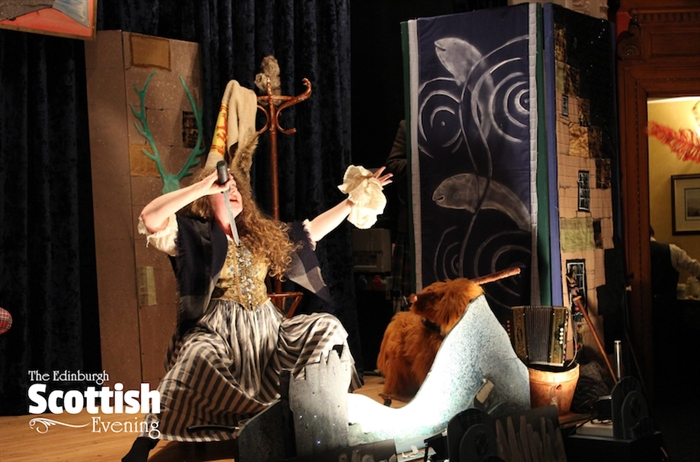 You will sample some of Scotland’s finest culinary offering during a delicious meal whilst being sat back and entertained by a feel-good show featuring a host of Scottish performers. 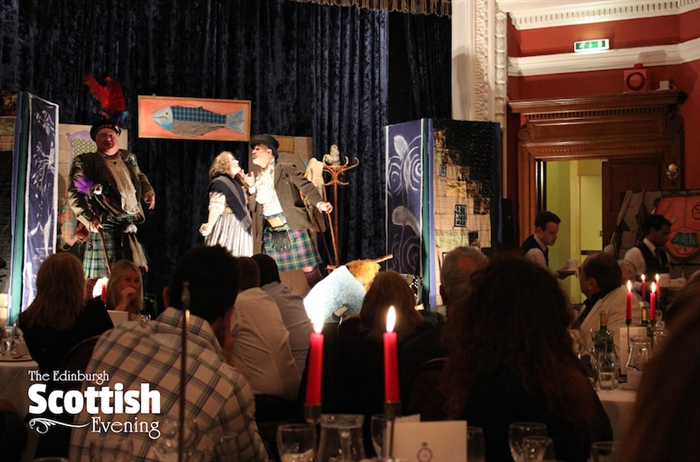 The dinner show that brings Scotland alive! 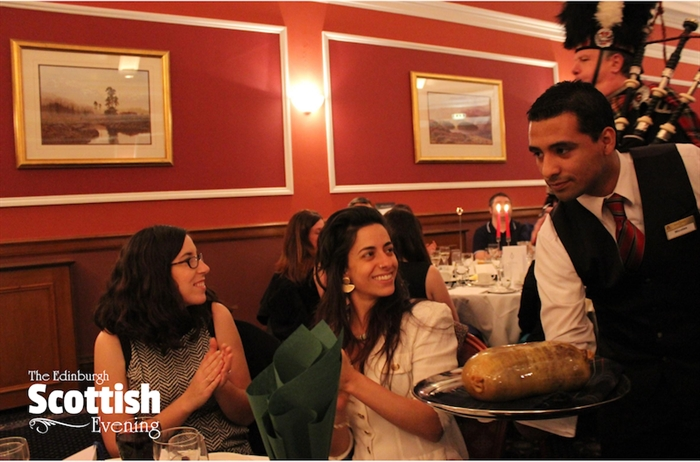 This is your chance to try Haggis, Scotland’s famous national dish, served to the stirring sounds of the bagpipe in traditional ceremonial style. 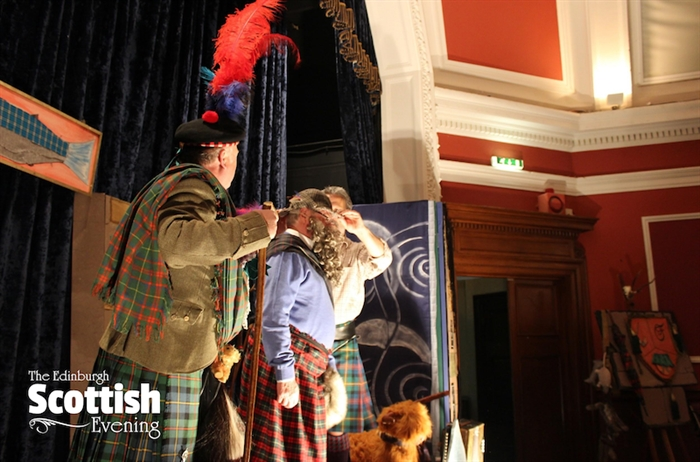 The haggis will be presented by Rabbie Burns himself, our national Bard, who has risen from the ashes to perform one of his most renowned works, the dramatic rehearsal of Address to a Haggis. 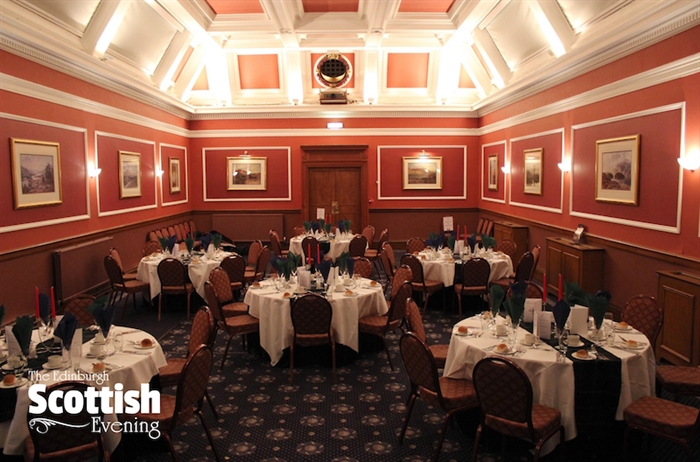 Throughout the evening, you will be entertained with some brilliant Scottish sing songs, whilst experiencing our excellent hospitality. 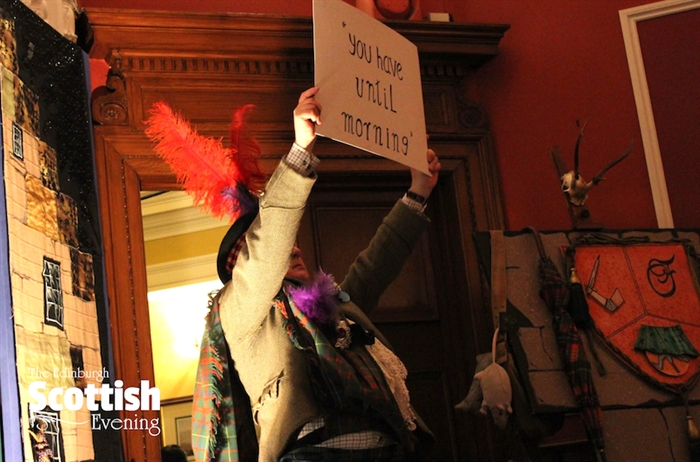 The evening will provide you with a wonderful memory of Scotland at it's friendliest.